Stretching 48 miles from Oregon Inlet to Hatteras Inlet, Hatteras Island makes up almost the entire southern half of North Carolina’s Outer Banks; it’s the heart of the Cape Hatteras National Seashore and home to seven villages: Rodanthe, Waves, Salvo, Avon, Buxton, Frisco and Hatteras. It is miraculous, really: a simple sandbar, three miles wide at its widest point, posed between two mighty bodies of water – the Atlantic Ocean and the Pamlico Sound. This thin, sliver of sand stands sentry to the mainland against an often destructive and angry sea. Resolute, yet adaptive, the island is ever-shifting with the wind and tide, breaching periodically to cut new inlets that can close just as quickly as they open. This convergence creates an ecosystem of marine life from southern and northern latitudes, representing one of the few places in the world where such different species, like warm-water dolphin and cold-water tuna, can cohabitate. 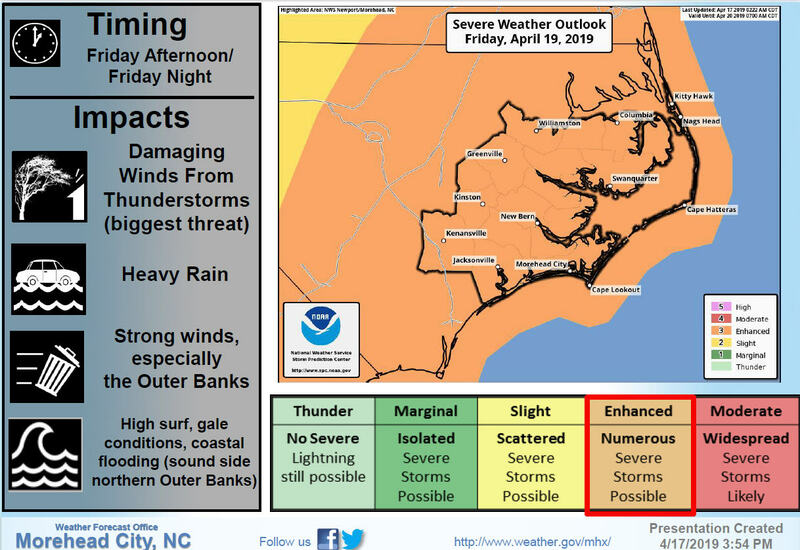 It also produces unpredictable wind patterns that forecasters for the U.S. Navy in Norfolk, who are responsible for routing ships safely through the Atlantic, often underestimate. You can see the wind everywhere here. You can see it in the intensity of the weather: in the storm that moves in from miles offshore in minutes, engulfing you in its rapture. You can read it on people’s faces: a light breeze has the ability to heal, while a strong northeast blow is a humbling reminder of mankind’s insignificance. And when you can’t see it, you can feel it in the sand biting at your ankles, and you can hear it in the yaupon trees hugging the sound, themselves bent and shaped by a powerful, persistent force. This island was formed by and revolves around the wind–its direction, its strength, its mood, its relationship with the ocean determines life here. Traits that likely stem from generations of geographic isolation and an understood interdependence and mutual respect throughout the community. 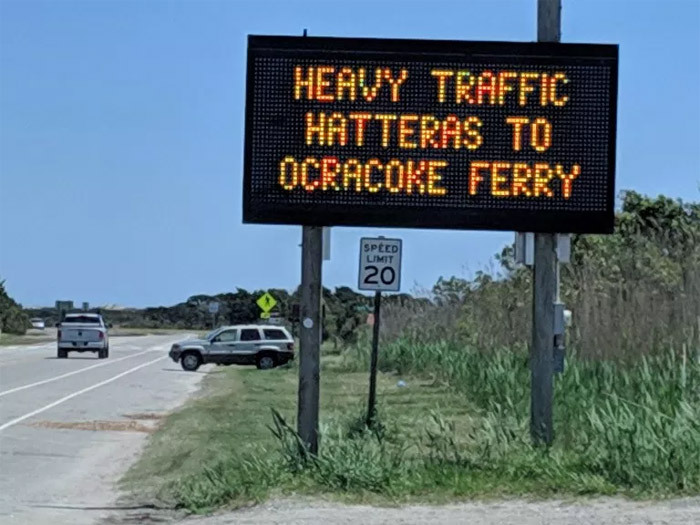 While the island has become more accessible since Highway 12 was built in 1953 and Bonner Bridge was erected in 1963, the southernmost village, Hatteras, is still one-and-a-half hours from the mainland and three hours from the nearest major city, Norfolk, Va. Despite development, tourism, and changing ways of life, the heart of Hatteras Island has remained intact: a community of neighbors helping neighbors. She was deceptive. Reaching official hurricane status on September 7, 2003, off the coast of Barbuda, Isabel spent the next 10 days moving northwest and vacillating between a Category 4 and 5 hurricane until it made landfall. A NOAA hurricane aircraft recorded an instantaneous wind speed of 233 mph, the strongest ever recorded in an Atlantic hurricane. 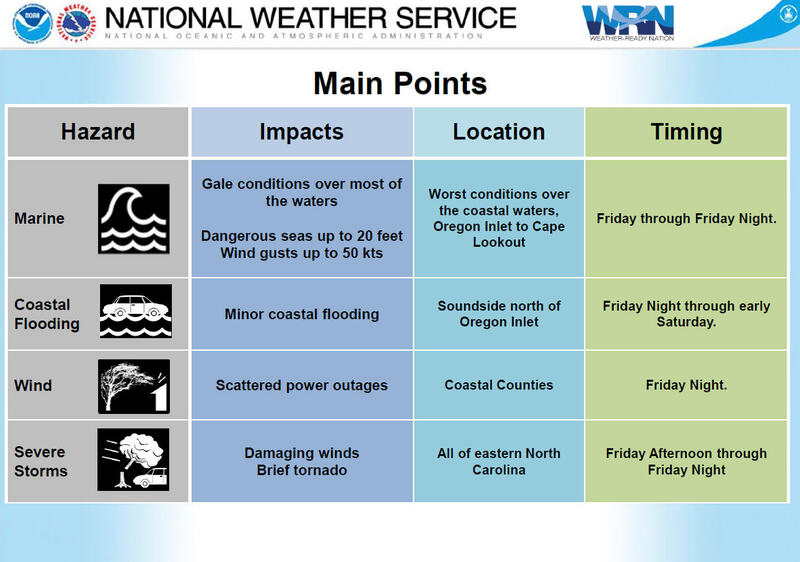 On September 18, Isabel, having been downgraded to a Category 2 storm (80 to 110 mph wind speeds) two days before, made landfall south of Cape Hatteras, between Ocracoke Inlet and Cape Lookout, bringing with it a Category 5 ocean surge. 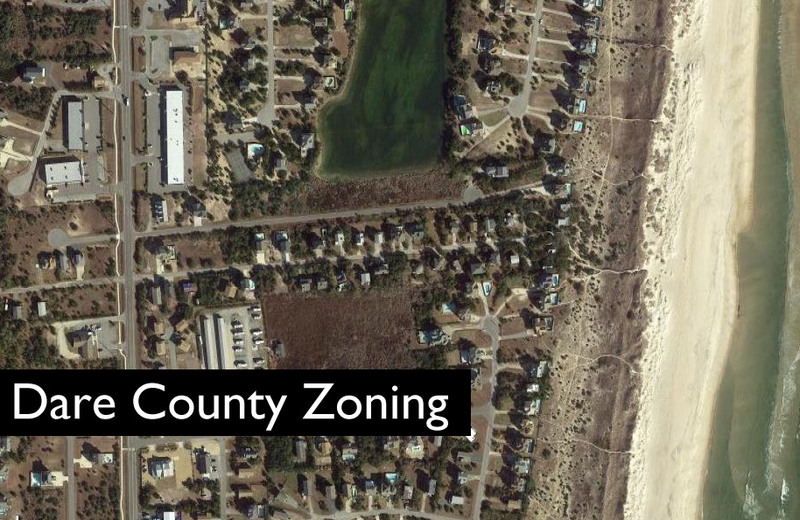 Physically removed from the outside world by the newly cut inlet, Hatteras village was severely damaged beyond any measure of the current generation’s memory. The water surge removed, relocated, or splintered most everything in its wake. “It was truly the best of times and the worst of times,” Ernie explained. “The worst of times was the physical damage and the monetary damage: loss of jobs, loss of property above and beyond insurance. On the other hand, we had a communal experience and it literally brought out the best in everyone who was here. Vi llagers ate together communally. They gathered outside emergency showers in the evening for a few minutes of respite. They prioritized their own needs and repairs behind the elderly and infirm. They helped each other rebuild their lives physically and emotionally. As Highway 12 prepared to reopen in November, two months after Isabel, a different sense of loss emerged. This time, the loss of privacy and intimacy. A new floodgate was bulging: debris and personal effects were still piled high in yards; restaurants, motels and shops had been destroyed; those that hadn’t, stood damaged, yet to be repaired. And now, there was an audience. The village wasn’t emotionally or infrastructurally ready to host visitors — it wouldn’t be until the following spring. Hurricane Isabel left an indelible impact on the spirit of the Hatteras village. Every year since, the community has gathered for a Day at the Docks event in September where locals and visitors celebrate the heritage of the island and honor the lives of those lost at sea at the day’s keynote event: the blessing of the commercial and charter boat fleet. It is clear at Day of the Docks that Isabel remains a fresh part of the collective identity of the village. This year a minister and U.S. Coast Guard bagpipe player, who helped rebuild the community after Isabel, blessed the fleet. That was certainly the case for my great-grandfather, Baxter, and the U.S. Lifesaving Service crews across the island, who faced perilous seas with bravery, courage, and fearlessness. And it’s true today. It’s in the stories and faces of locals like Ernie Foster, Todd Ballance and Jeff Oden. It’s written in sand and cast in the sky. It seeps from the waters that sustain the villages. It must be in the hearts of the people who choose to live on a sandbar on the edge of the world.